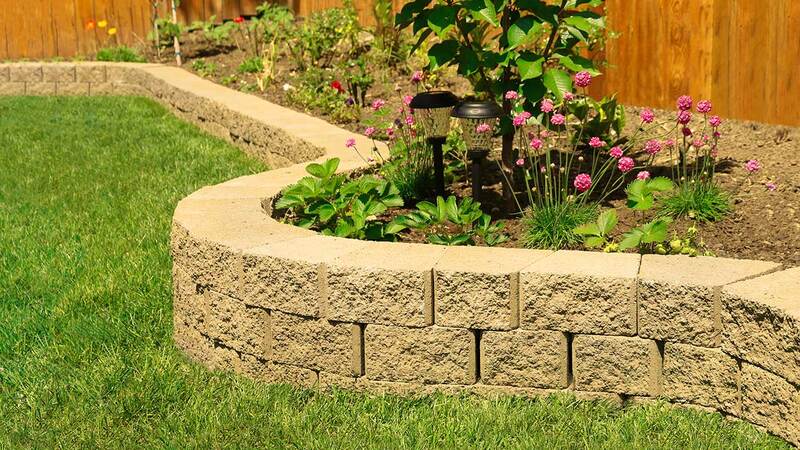 We have many companies and individuals on Workyard that provide landscaping services for residential, multi-unit residential and commercial projects. Regardless of the scale of your project, landscapers on Workyard can help you plan, design and maintain your ideal landscape. A well-done landscape is a key element of any property and you want to ensure you hire someone great for your job. Before hiring someone on Workyard, you can review their qualifications, past projects and reviews from other companies to ensure they are a good match for your project. Whether you’re looking for a small landscaping crew or a big team for a commercial project, we can help you find the services you need.